FREE Samples: Jasper Engineered Hardwood - Ranch Wide Plank Oak Collection Lone Star Gray / Oak / 7"
Lone Star Gray / Oak / 7"
Seven Inch Planks: A rare find in the European engineered flooring market, these extra wide planks offer customers greater surface area coverage per board; not only does this mean that fewer boards are necessary during installation, but it also offers customers a broader canvas to showcase the natural beauty and characteristics of European Oak. Premium, easy to clean finish: Backed by a fifteen year finish warranty, these floors are punctuated by a urethane-based, oil-look finish; this provides customers the best of both worlds with an easy-to-clean product, as well as the elegant appearance of an artisan quality. A classic, rustic colour assortment: Influenced by the sweeping landscape and timeless aesthetic of the quaint, Texas prairie. 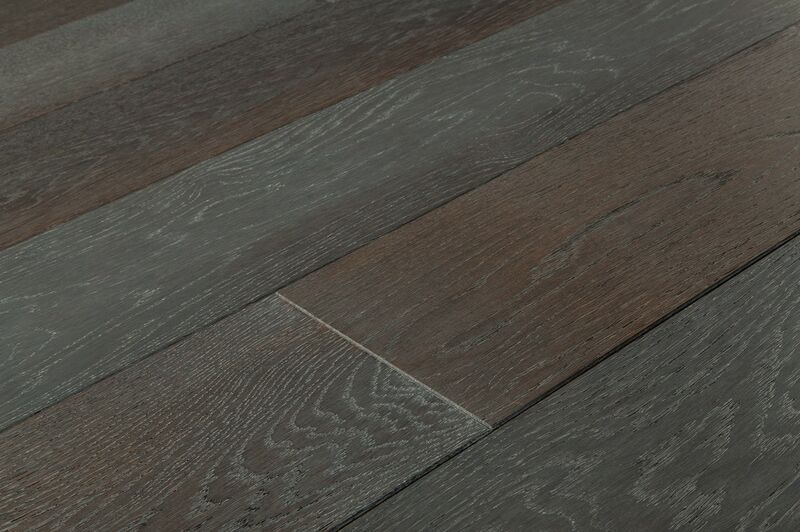 These wide engineered planks are offered in a selection of colors that will instill a remarkably comforting quality in any home. I absolutely LOVE my floors! Still blown away by the awesome customer service. The flooring we purchased is beautiful and has held up well. Have had installed for almost a year. 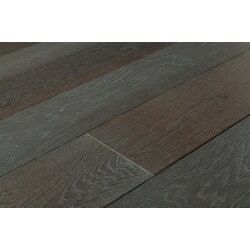 We decided to do more upstairs and was able to order the same flooring and it was seamless! I have not had all the wood installed yet, so far the quality has been great. The floor fits together easily so we have been able to float it. It looks great.